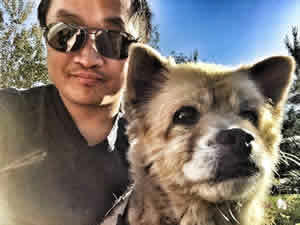 SHORT VERSION: If you’re looking at coffee makers that cost upwards of $200, chances are you’re looking for a quality unit that produces a quality product. 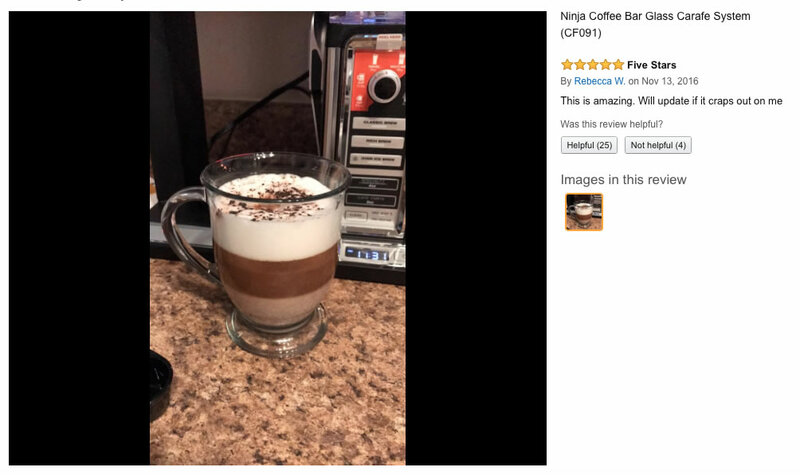 The Ninja Coffee Bar is exactly what you’re looking for, especially if you love those frothy, foamy concoctions they make at Starbuck’s but don’t feel like forking over $6 a pop every single day for the rest of your life. Check out the user photos below to see what all the fuss is about, or just buy the darn thing already! You know you want to. The Huffington Post recently estimated that Americans drink roughly 400 million cups of coffee per day, and it is indeed safe to assume that coffee is the go-to fuel that gets the majority of us through our work day. Whether the reason people consume it is leisure or necessity, coffee is the proverbial life blood of productivity, energy and relaxation. Because of this, the world of coffee makers to deliver this desired potion of caffeine is as cutthroat as any industry. There are several factors that go into purchasing these machines, and finding the right one relies on competitor comparison, efficiency, and a myriad of other selling points. 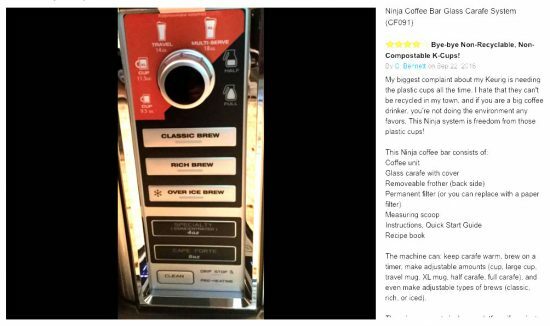 Shark Ninja is one of the most recognized labels in this field, and the Ninja Coffee Bar Glass Carafe System CF091 is one of their more well known devices. But the shelf is stocked with alternatives, with brands like Hamilton Beach, Mr. Coffee, and Black and Decker, to name a few. 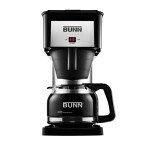 So is this coffee maker worth it to buy? While the jury is still out on if the makers of this coffee machine are actual ninjas, their skills in how it’s built might answer that question. 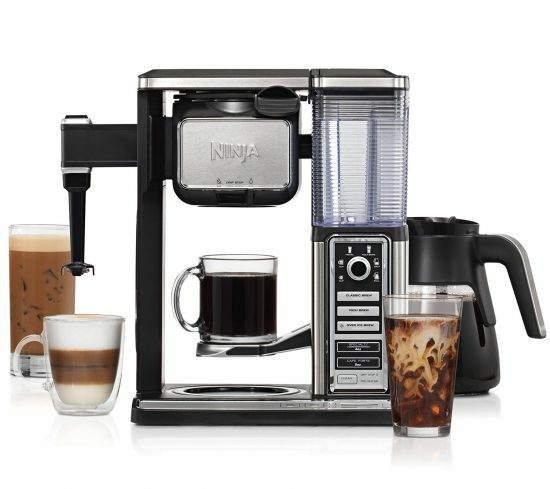 The Ninja Coffee Bar Glass Carafe System is a solidly structured unit designed to deliver more high end drinks. This is important not just to the longevity of the machine, but how it brews properly. 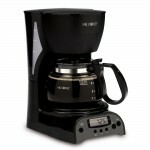 Its biggest competitor in this field is Keurig because of its brand recognition and word of mouth. But the Ninja Coffee Bar is no slouch. This is because the Ninja Coffee Bar sets out to deliver luxury, quality coffee, and not necessarily a cup of Joe on the go. While there is something to be said about convenience, some coffee connoiseurs prefer the craft behind the taste. Features like the built in frother deliver more conventional ‘coffee house’ tastes, whose goal is to relish the drink more than a simple Keurig cup. The frother performs this action in both a hot and cold capacity, making its versatility a marketable selling point for consumers. The fact that the unit is pod free (it uses ground coffee) ensures that the subtle nuances to each brew shine through for the most appealing taste possible. 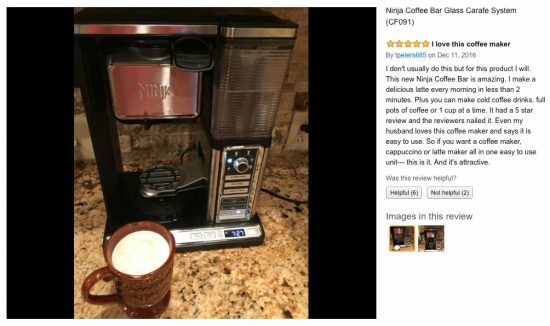 Mom05, a reviewer from Amazon who bought this machine, stated “it is one of the most useful purchases (she’s) made,” because of its ease and flavor. This flavor comes from the advanced thermal extraction technology; something a competitor coffee maker like Mr. Coffee wouldn’t dare to dream of on their lower end designs. Often people use the phrase, ‘you get what you pay for’, and this is often true of coffee makers. In writing a Ninja Coffee Bar review, one would be remiss not to mention the price tag is around $190, but in the world of roasted consumables, quality means everything. This alone merits the price, even when compared to similar units at this price point. Check out this cup Rebecca W made with her Ninja Coffee Bar! Nice. The are two sides to every coin, or in this case, coffee bean, so you might be wondering what reasons there are not to buy this machine. One problem a plethora of coffee makers have is that they cease the production of coffee abruptly, and the Ninja Coffee Bar is no exception. 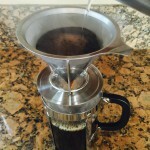 Another Amazon reviewer, bdatwood, mentions this saying, “on occasion it stops the brewing cycle too early.” This can be very frustrating when you are seeking a larger drink, and the smaller portions, while maintaining premium taste, may not be worth the effort to you. Another thing that may act as a deterrent to purchasing this system is that some coffee drinkers could possibly be turned off to the unit looking as if there is a Starbucks on wheels in their kitchen. Though an effective machine in what it sets out to do, the coffee maker kind of looks like a rejected 80’s movie robot. 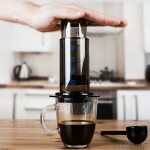 The deciding factor of whether or not the Ninja Coffee Bar Glass Carafe System is the brewer of choice for you ultimately comes down to answering what kind of a coffee drinker you are. If you are a fast, quantity over quality type person, your dollar would be stretched further on a competing, albeit less impressive unit. If you are more of the enjoying type, where every sip positively resonates as if it where made by coffee chemists, (or ninjas, depending on your interests), then this is for you. The Ninja Coffee Bar Glass Carafe System CF091 is worth purchasing because of its reliability, not only in taste, but structure. While competitors like Keurig may develop a larger (or even quicker) cup of coffee, quality is sacrificed for convenience. The Ninja Coffee Bar attempts to make coffee drinking an experience, and as such, makes you a black belt in the dojo of morning Joe.